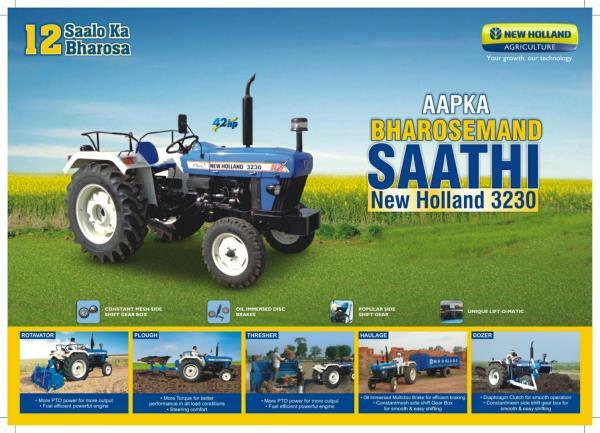 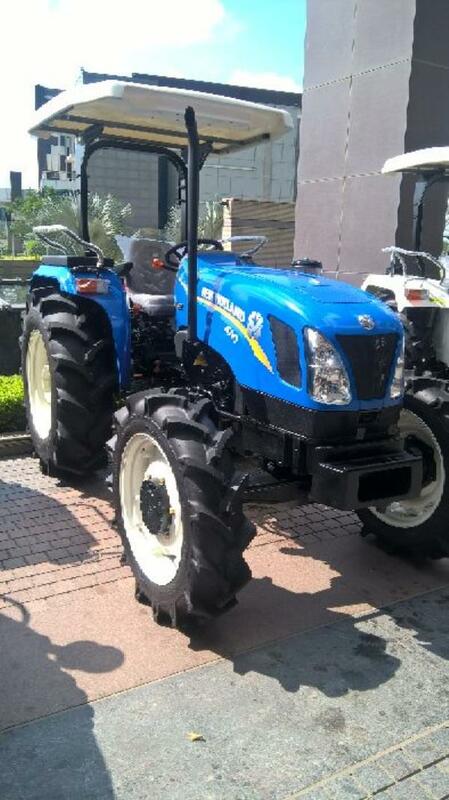 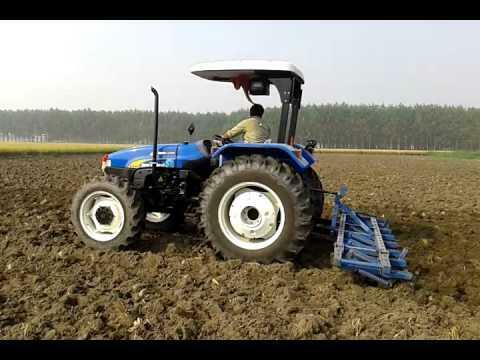 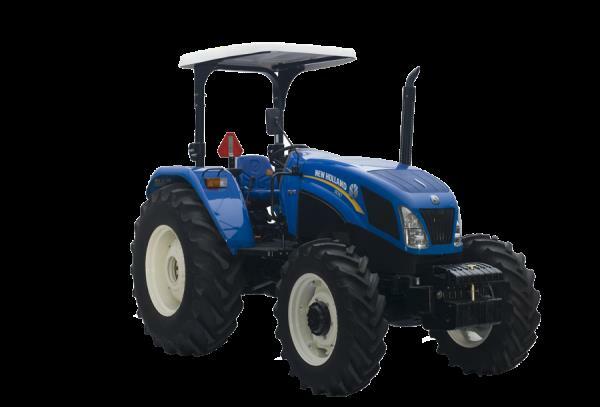 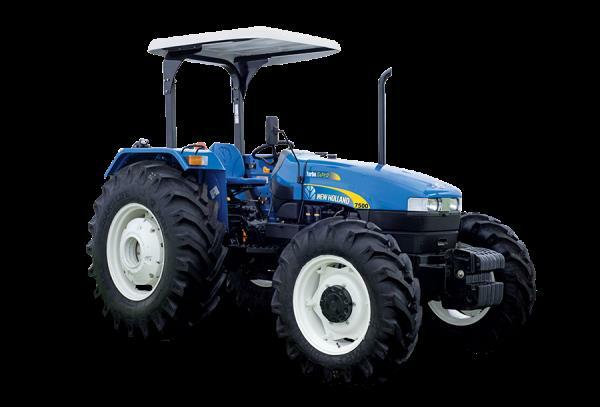 Sunrise Farm Equipments We are the authorised dealer for New Holland tractors & agriculture equipment's from Jan 2014. 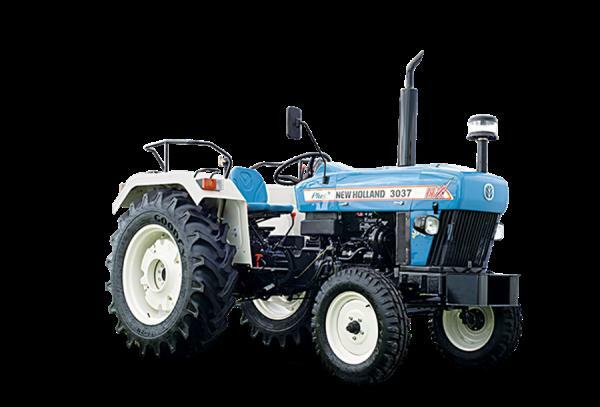 We offer the wide range of tractors from 35HP to 90HP, agriculture implements and construction equipment's to suit the needs of every farmer and contractor. 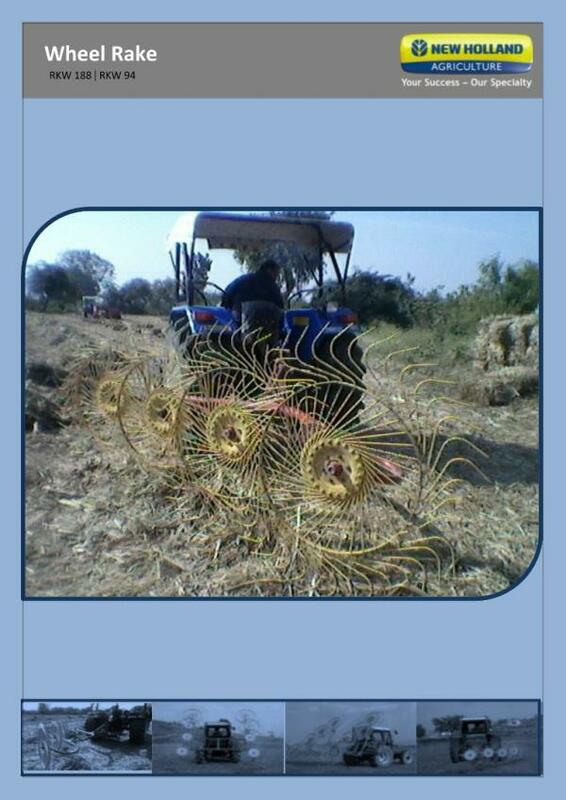 Founder of this organisation having over 2 decades of experience working with corporates of top brands in this industry. 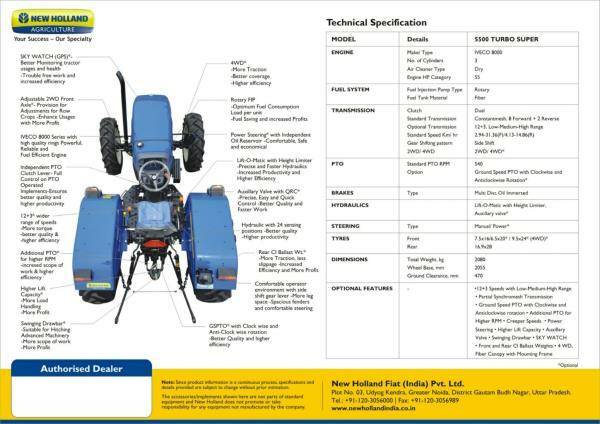 Sunrise farm equipment's being an approachable and professionally managed authorised dealer of CASE NEW HOLLAND INDUSTRIAL (INDIA) PVT LTD promotes superior technology products & genuine spare parts. 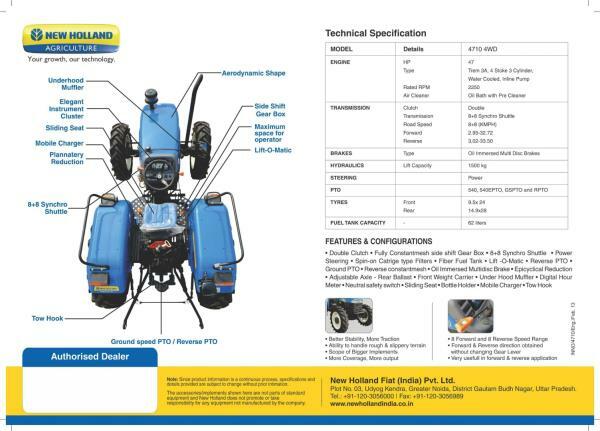 Our motto is to achieve 100% customer satisfaction by offering innovative products and quality services through company trained and dedicated manpower. 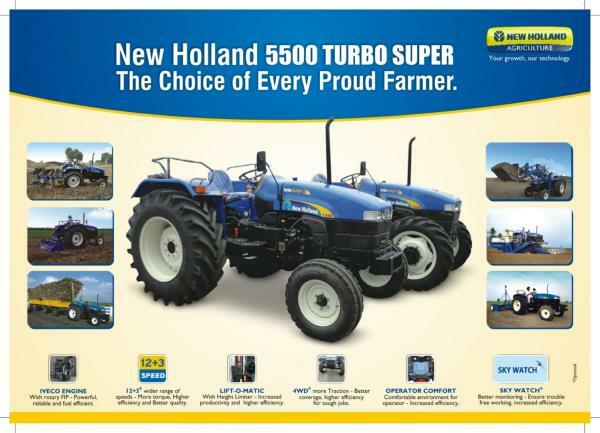 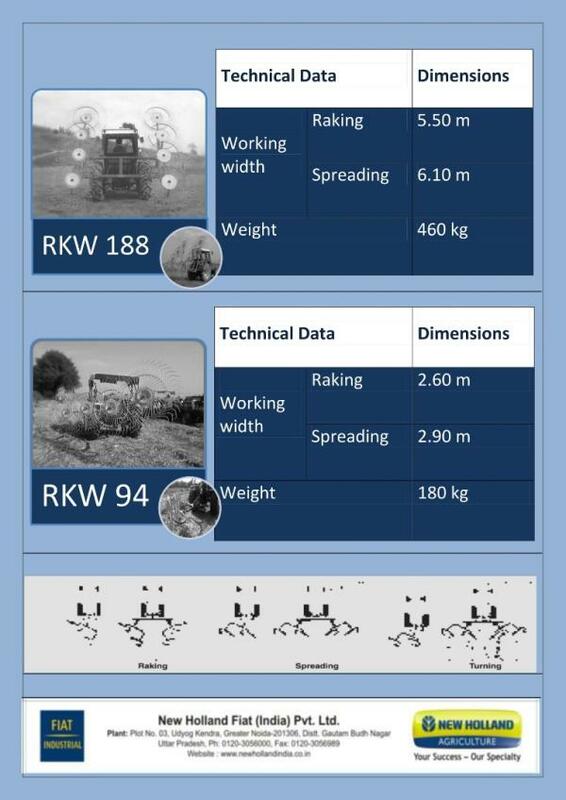 We are the authorised dealer for New Holland tractors & agriculture equipment's from Jan 2014. 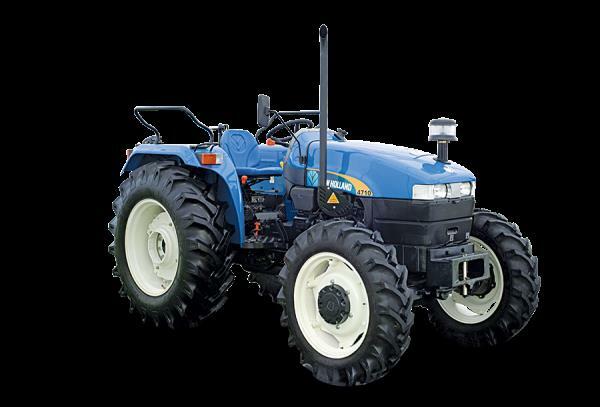 We offer the wide range of tractors from 35HP to 90HP, agriculture implements and construction equipment's to suit the needs of every farmer and contractor. 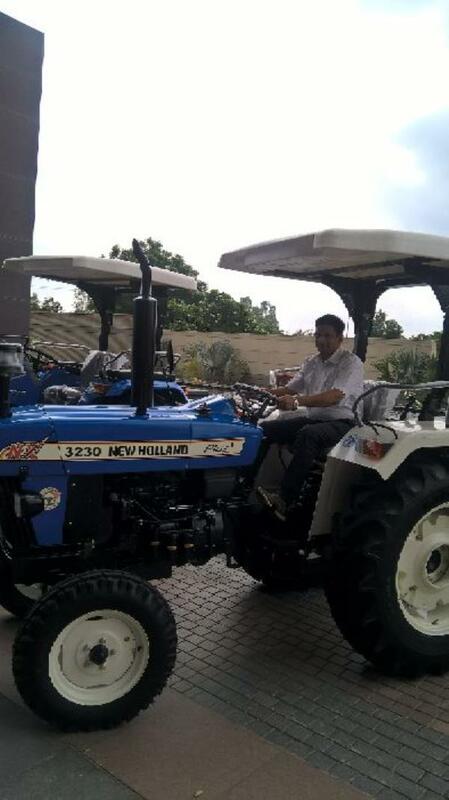 Founder of this organisation having over 2 decades of experience working with corporates of top brands in this industry. 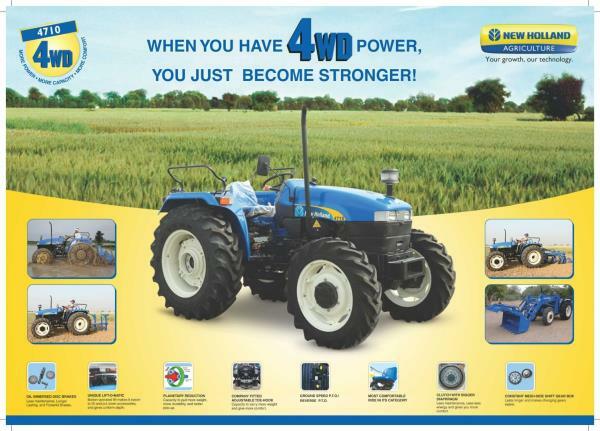 Sunrise farm equipment's being an approachable and professionally managed authorised dealer of CASE NEW HOLLAND INDUSTRIAL (INDIA) PVT LTD promotes superior technology products & genuine spare parts. 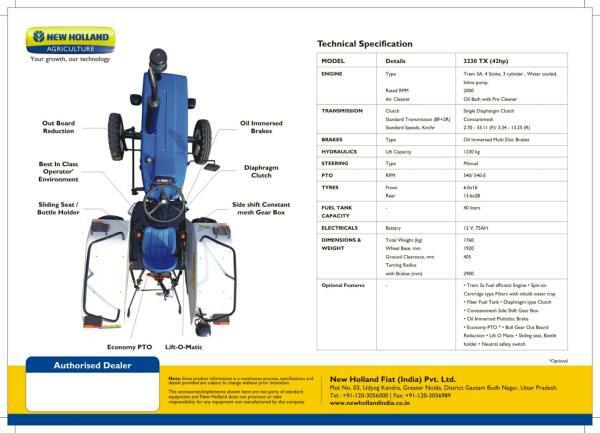 Our motto is to achieve 100% customer satisfaction by offering innovative products and quality services through company trained and dedicated manpower. 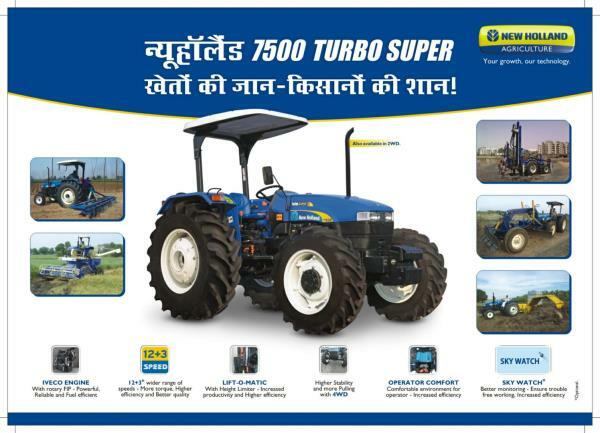 Ugadi special offer is extended up to 24th of March for booking/purchase of new holland tractors . 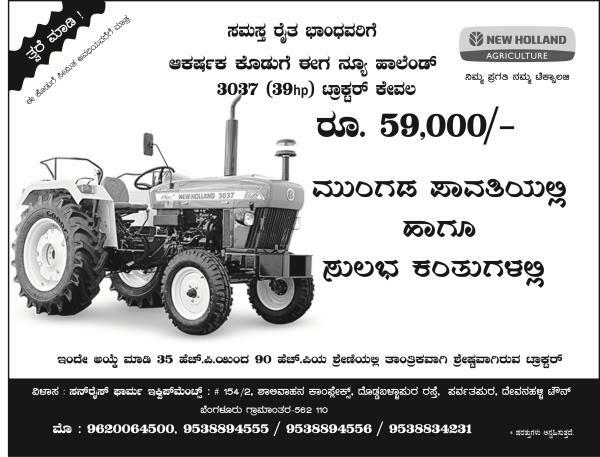 Hurry up !!! 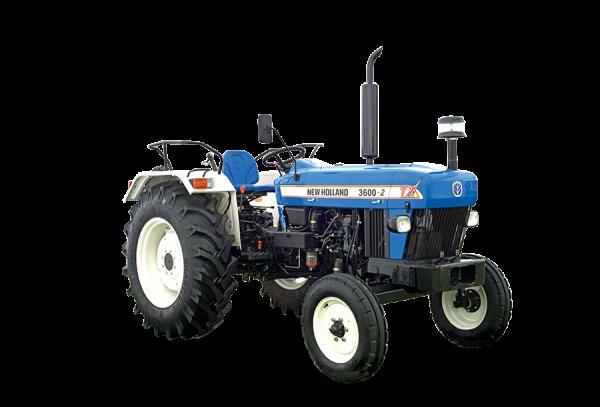 Sunrise farm equipment's offering an attractive finance scheme for purchase of New Holland tractors .